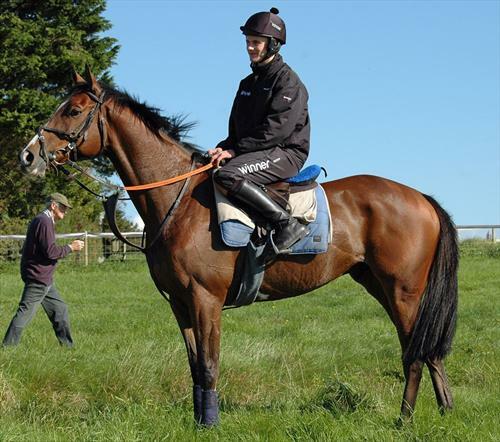 Full Time Stable Lad/Lass to work on National Hunt Racing yard. Must be very good rider, used to riding young Competition/Race horses. Usual stable duties, mucking out, grooming, going racing. Happy and able to work as part of a team and take instruction from senior staff. 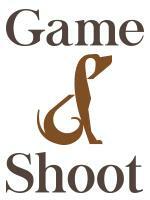 Must have experience of riding Racehorses or competition horses. 5 weeks holiday in the summer. We are a National Hunt Racing Yard so our season is the winter . Confident, strong, capable rider required able to sit on young horses and fresh horses. Must be happy and able to work as part of a team. We are a National Hunt Racing yard based in West Sussex in a village on the top of the South Downs ( 20 miles from Brighton). 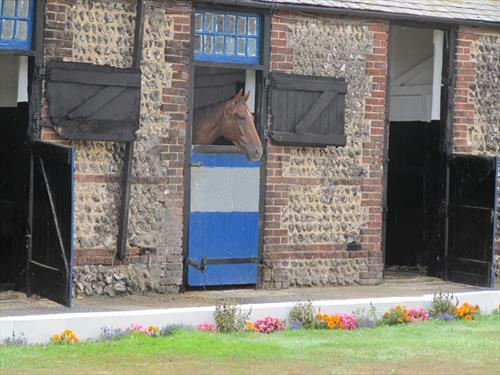 We have stabling for up to 60 horses, private gallops, off road hacking , horse walker , horses arena, paddocks etc We currently have 30 horses in training.